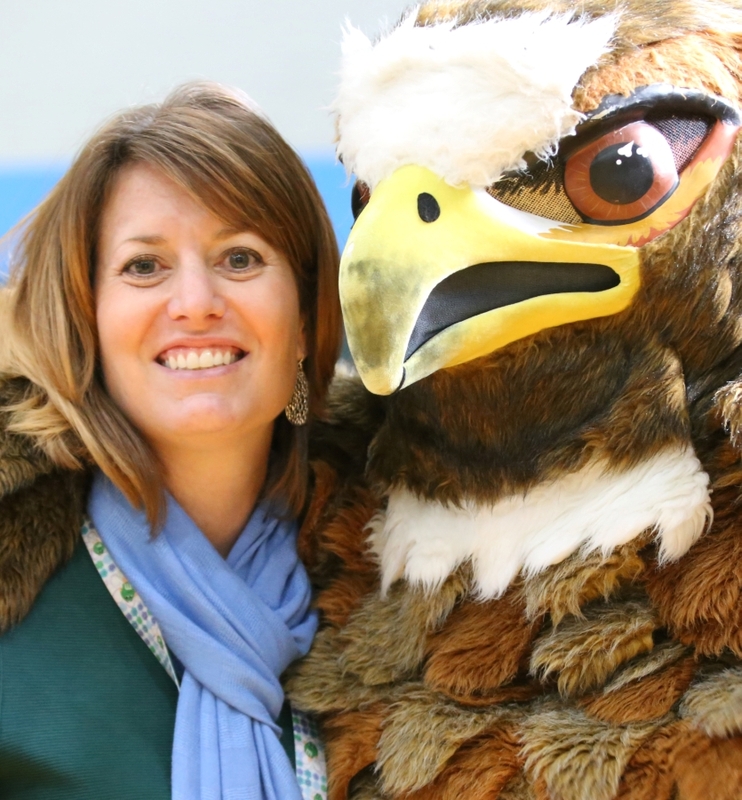 I feel honored to serve as principal of Hanover High School. Giving back to the community that raised me is an amazing gift. The Hanover High School community is one dedicated to service, ingrained with integrity, and deeply rooted in tradition. Our students have unbelievable talents and there is no goal they cannot reach. Each day, our Hawk family comes together and seeks to create an educational experience that will serve the communities of the future. It is a thrill to have highly trained teachers and staff who always put our students first. Our staff is always willing to help and support our students and their families. The PTSA and booster organizations are a crucial part of our school's success, and we encourage community members to get involved in our school community. We thank you for your continued support of Hanover High School. Make sure to follow us on Twitter, Facebook, and Instagram. You can also sign up for the bi-weekly email updates.